UBP Catering brings you all the flavours from central asia at your dinner table. If you are organising a party and inviting guests from different background then you need a variety of dishes for everyone to enjoy. Cooking is an art and we are the expert when it comes to selecting the fresh and finest ingredients for the one and only authentic taste of north indian food. Wether you like hot and spicy or mild and sweet, we can adjust to your demand. 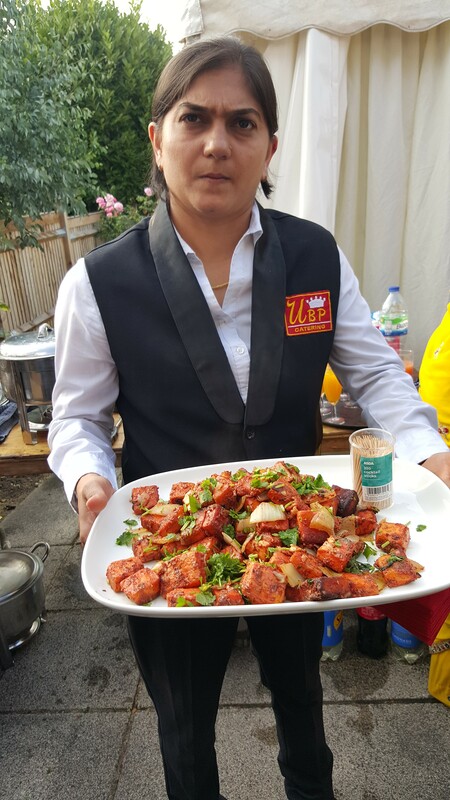 We cater all over London and Luton delivering food to your desired location or venue.